Some attractions just make you scratch your head. Like, how did this become a thing? Why are all these people here to see this? You're in a city that buzzes and crackles with excitement, it has so much going on, so much that's genuinely amazing – and yet, people crowd around the most boring attraction going. These are the sights that I've been baffled by in cities I otherwise love. I don't get the fascination with Odaiba, the artificial island in Tokyo Bay. There's so much about the Tokyo itself that's organic and authentic and exciting – why go to this charmless old industrial area that's now filled with American-style shopping malls and big, tacky restaurants? 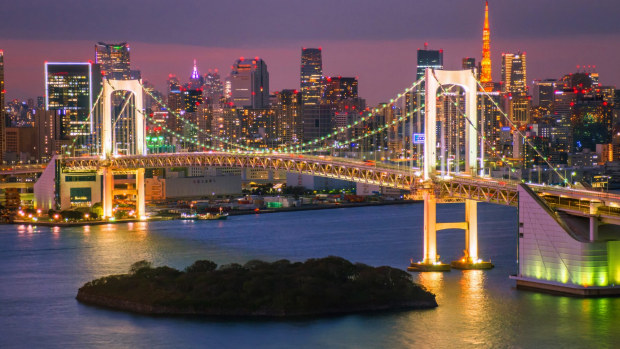 Give me a wander around Shinjuku, Ebisu, or Nakameguro any time over a trip to Odaiba. You see the crowds gathering each day about half an hour before the first show. They leave, apparently, the city's beautiful palaces and its parks, they wander away from its many historic squares, this depart the beer halls, they give up on the churches, they exit the museums, and they head to Marianplatz to stand in a crowd and watch the Rathaus-Glockenspiel, where a few figurines whir around in a circle for 12 minutes and a little tune is played. Then they go back to Munich's good stuff. "Magma!" 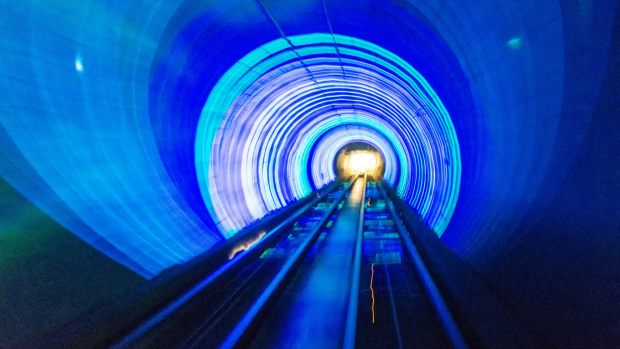 the Bund Sightseeing Tunnel yells at you as you descend into the bowels of hell; aka, the tunnel that runs under the Huangpu River. This mode of transport has been set up purely for tourists: a little train that transports people from the Bund area to Pudong, along the way providing a fairly unimpressive crash course in the Earth's different layers. Most people arrive at the other end completely baffled, and yet somehow also amused. Amsterdam is a pretty fun city, even without the stereotypes, without the coffee shops and red light district windows. This is a city to explore on a bike, to cruise along canals and stop for apple pie and coffee. It's a place to hang out in "brown bars" drinking beer and chatting. It's a place to relax outdoors in the Vondelpark or by the Ij or the Amstel rivers. 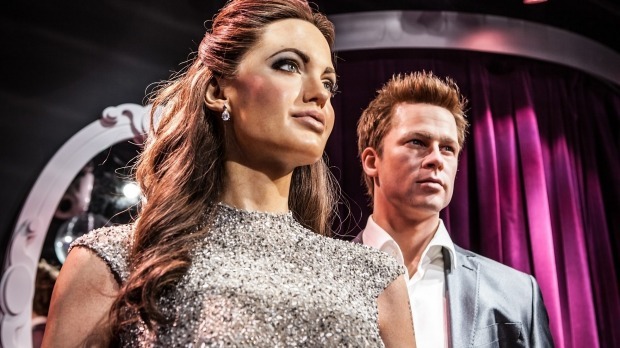 And yet, despite all these amazing experiences, people still choose to go and see waxwork models of famous people. Baffling. Here are your choices for your evening in Hong Kong. 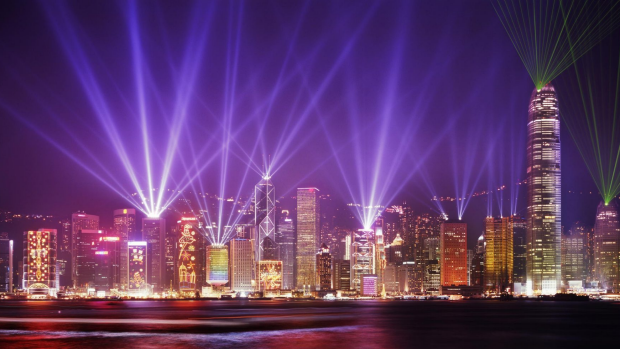 You could trawl the bustling lanes of Kowloon, visiting night markets, eating street food, shopping up a storm. You could drink fancy cocktails in upmarket bars in Central. You could feast on Michelin-starred dining in high-rise restaurants. You could ride the Star Ferry and take in the on-water action. Or, you could stand by the side of the harbour and watch as a bunch of skyscrapers shine lights into the air. Personally, I'll pass on the last one. I'll probably cop it for this, but anyway, here goes. Beijing is a great city. I love its history; I love its future. I love its hutongs and its old tea houses, its Mao-era landmarks and its modern art scene. 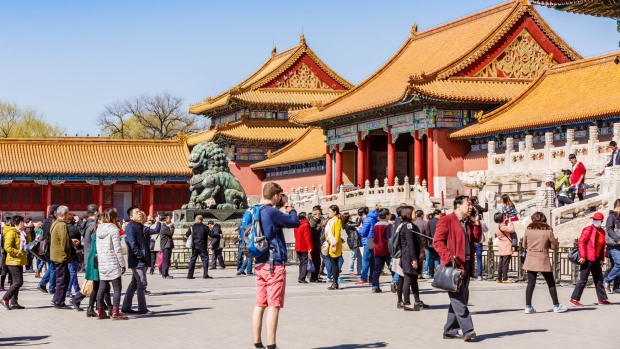 What I don't love, however, is the Forbidden City, the name of which makes it sound pretty dark and mystical, and yet you go there and parade through with a million tourists just waiting for the good stuff to come up, and then all of a sudden you're spat out the other end wondering what just happened. 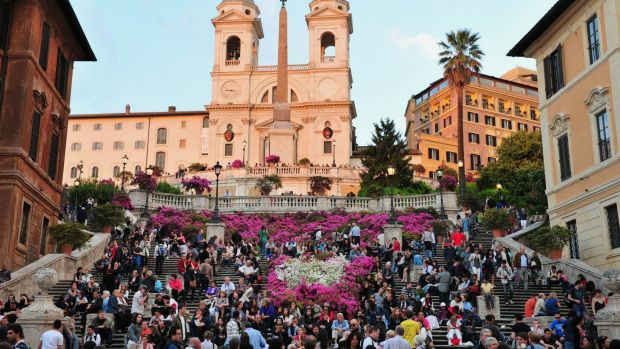 You could spend a lifetime in the Eternal City and never get bored. You could wander millennia-old streets stumbling upon Roman ruins. You could eat some of the world's best food. You could drink coffee in charming little cafeterias. You could visit museums, art galleries, high-fashion boutiques, wine bars, or some of the most famous buildings in the world. Or, you could go look at a staircase. A staircase that isn't pretty, and doesn't go anywhere interesting. It doesn't take long for the novelty to wear off. 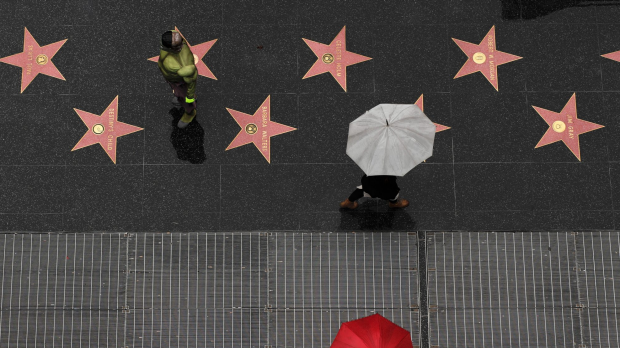 You've seen one star on the pavement with a famous person's name engraved on it, you've seen them all. Plus you're hanging around in Hollywood, an oddly tacky and slightly sketchy part of a city that actually has a whole heap of charm if you know where to look. I'd spend an afternoon in Santa Monica, or Venice, or Los Feliz or even Downtown before staring at the Hollywood sidewalk. 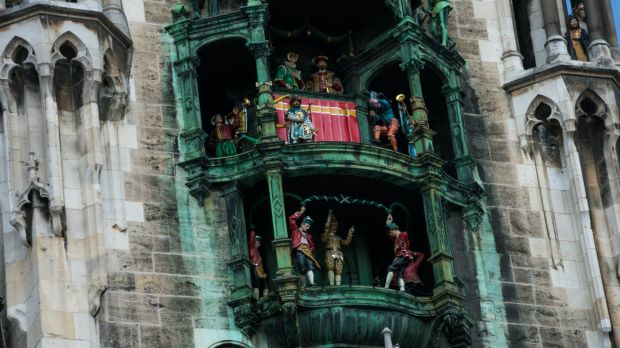 Have you visited any great cities that have an oddly boring attraction? Or any boring cities that have one thing going for them?